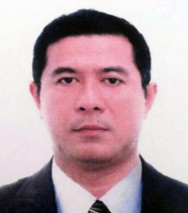 Welcome to Philippine Nihon JEPS Website｜Japan Electric Power Service Co., Ltd. Thank you for visiting the website of Philippine Nihon JEPS Corporation. We offer eco-friendly and high reliability products for you. Quality and Reliability are our key words. The key components of our products are directly imported from Japan. We have a strategic partnership with JEPS Japan. We deliver LED light system, eco friendly, energy efficient. 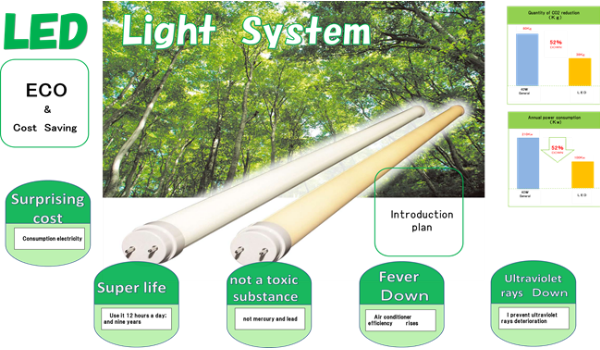 There are light tube, bulb and other types. You will be able to save monthly electricity expense. It also has long life, so that you do not need to change light tube way less frequently. They are good for your home, office, factory, hospital, school, store or any place you have lights. Longer you are using light, more saving you will enjoy. 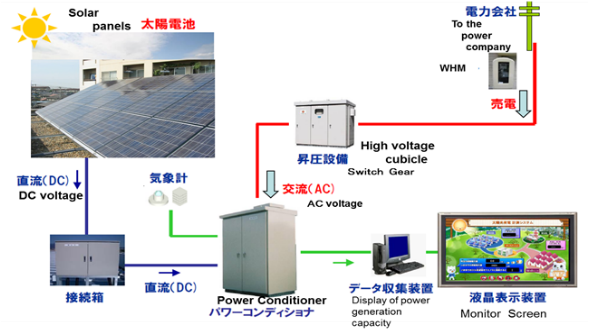 Copyright © 2014-2019 Japan Electric Power Service All Rights Reserved.